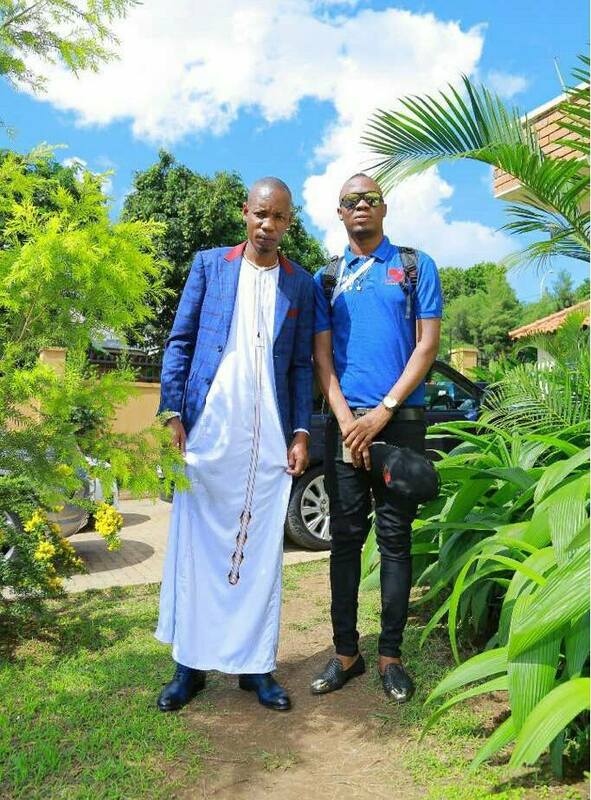 Singer Big Eye has stated that his business with Bryan White was protected by an agreement. He revealed that what he was doing was a side business with his music as the major focus. While appearing on NBS After 5, Big Eye stated that he had no problem with public perception of his association with Bryan White. When asked why they had to wear uniforms, he defended saying that every company has its rules and regulations which rules they agreed to obey. The singer was premiering his latest song ‘Podium’ inspired his experience at the podium.